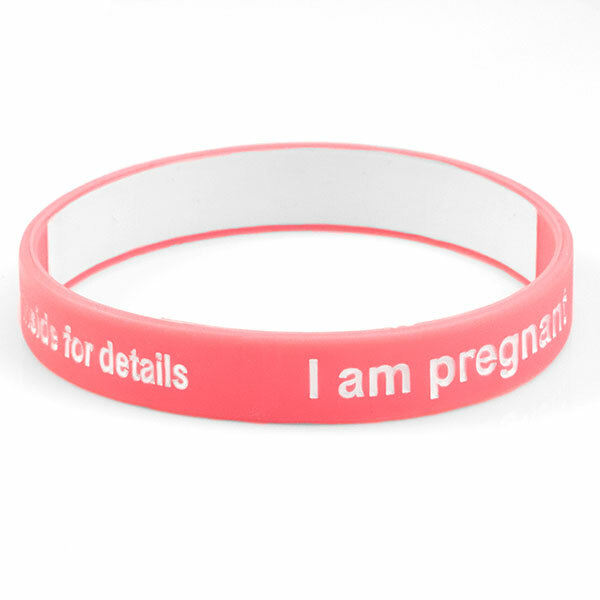 Customize your Write On Pregnancy band with your own message. 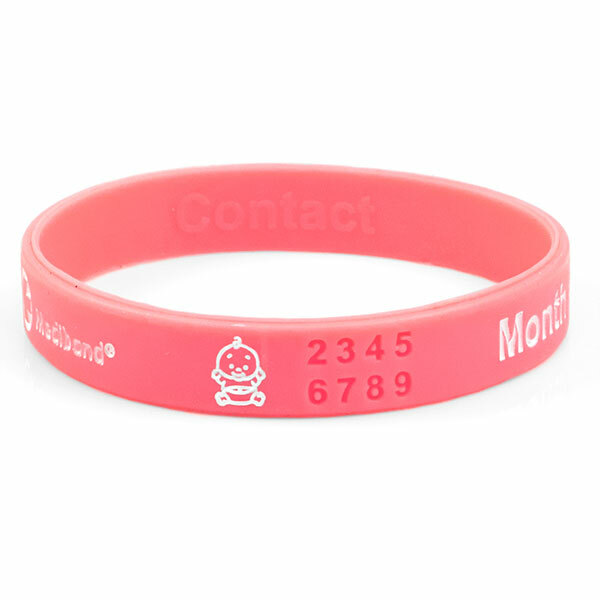 Please use a fine point permanent marker to write on the inside of the band, then place the band into water that has been boiled for 30 seconds to ensure permanent marking. One band in package.